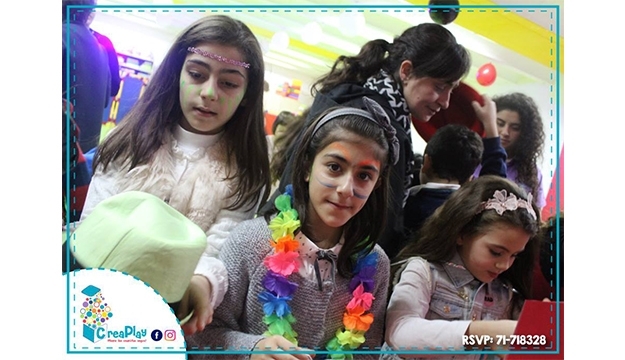 Booking required on 71718328, let them know you’re a Makhsoomer! 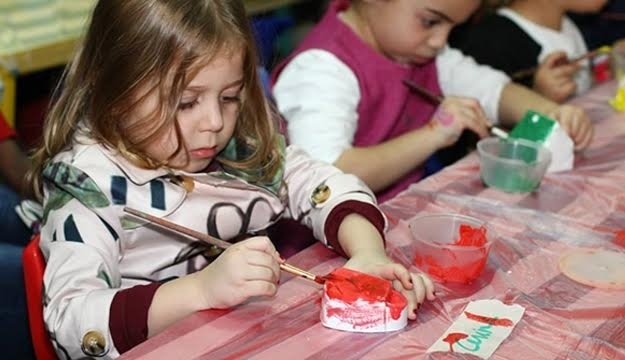 A child shows early signs of intelligence and creativity by artfully spilling ice cream and denying that a pacifier is a pacifier. 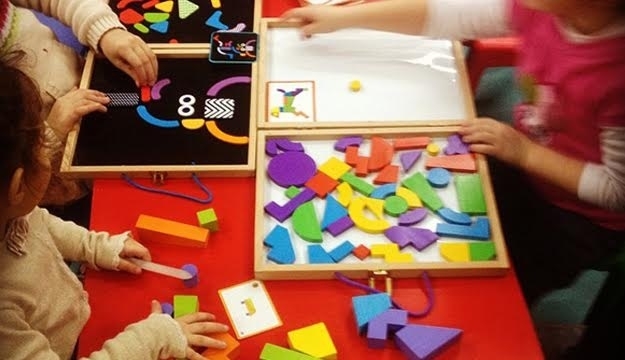 Challenge all ages to think outside the crib and let your kid take part in physically, mentally and emotionally engaging activities with today's deal. 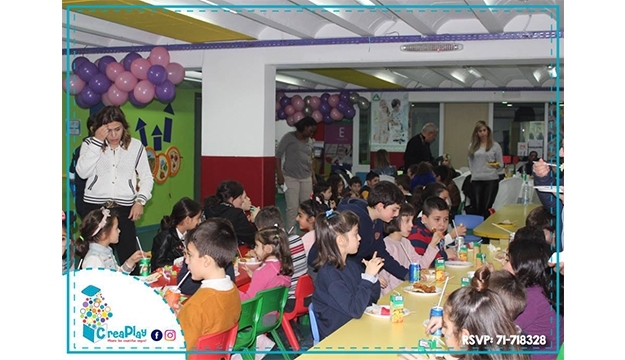 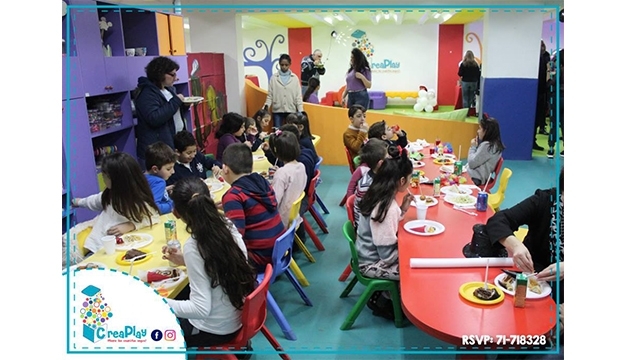 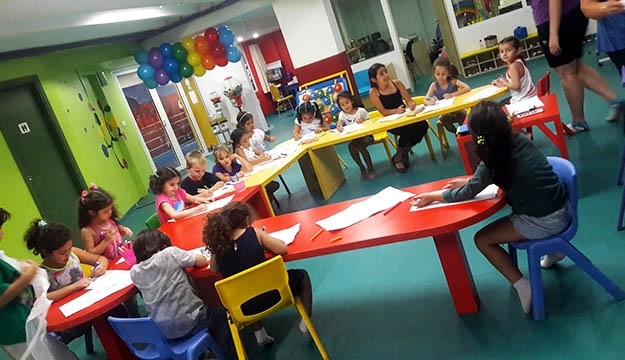 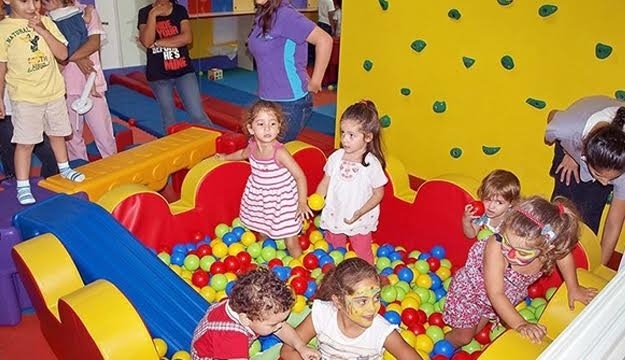 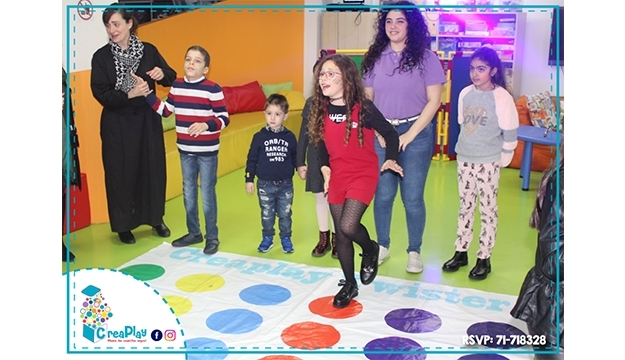 CreaPlay spreeds over 400 sqm smartfun Center that provides a special range of fun, educational and psychomotor activities and that organizes animated birthdays for kids, all in a safe space managed by professionals. 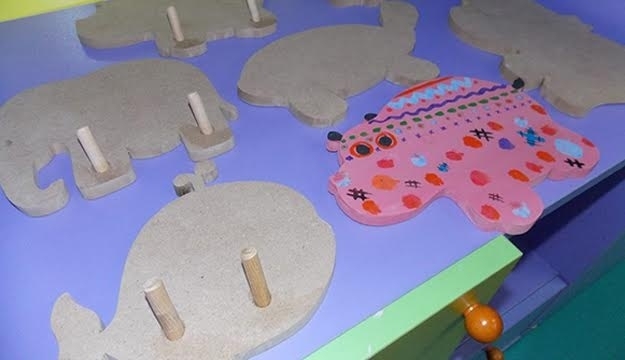 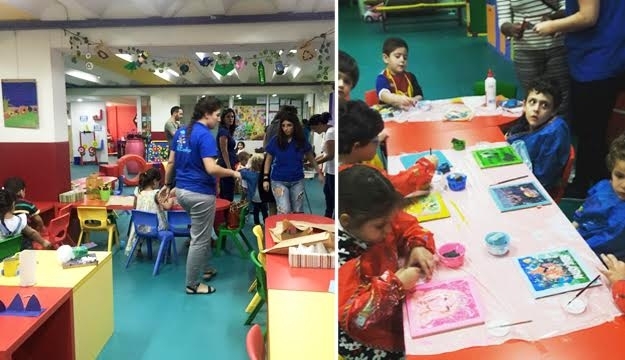 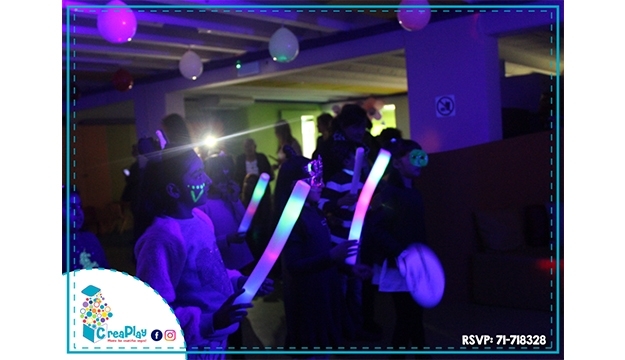 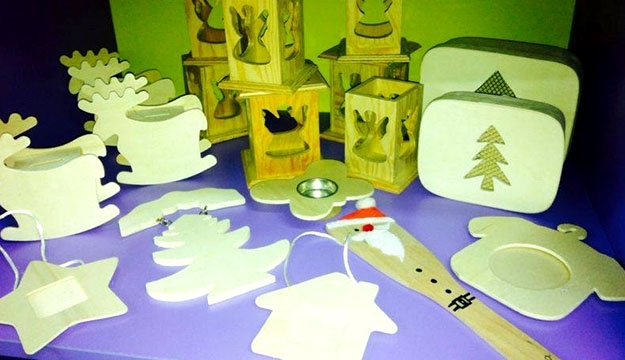 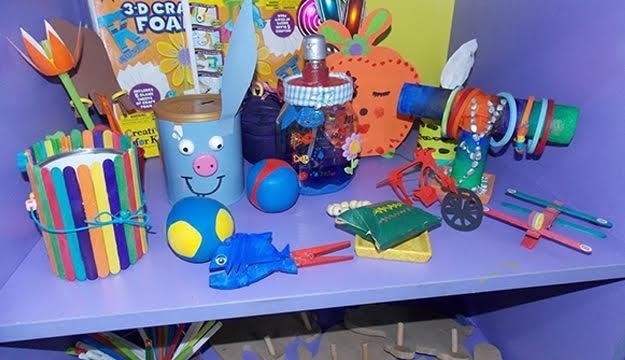 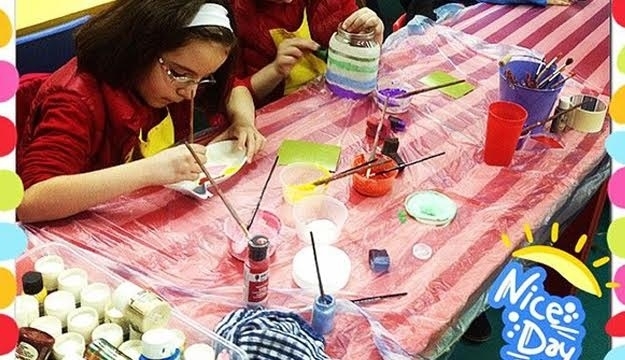 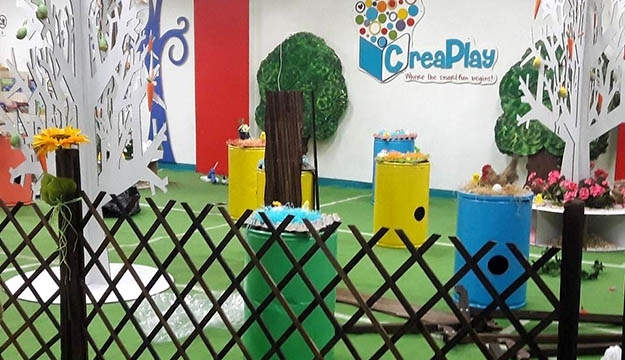 CreaPlay provides a new approach for children to acquire various useful skills in a friendly and adapted environment where also children difficulties are transformed into abilities. 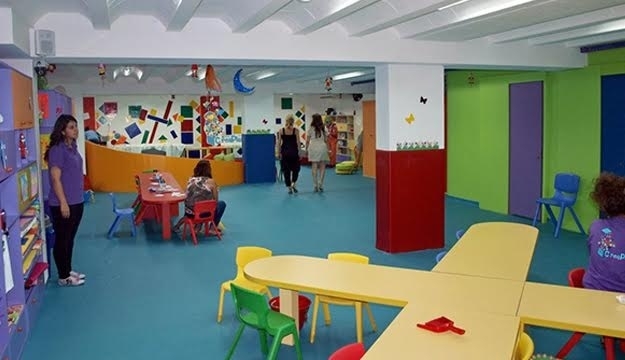 In this colorful place, the child will develop his motor, cognitive, emotional an social skills through targeted activities. 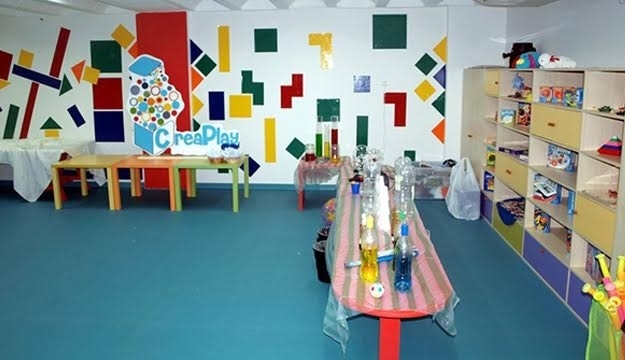 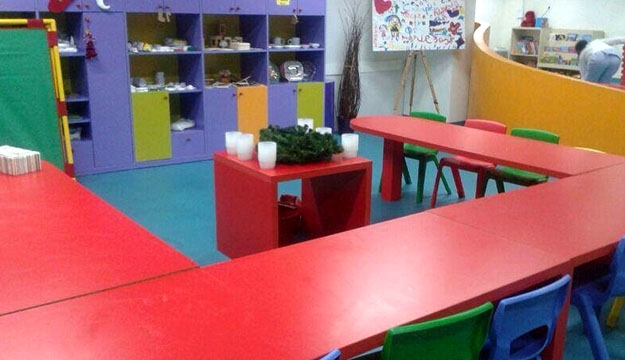 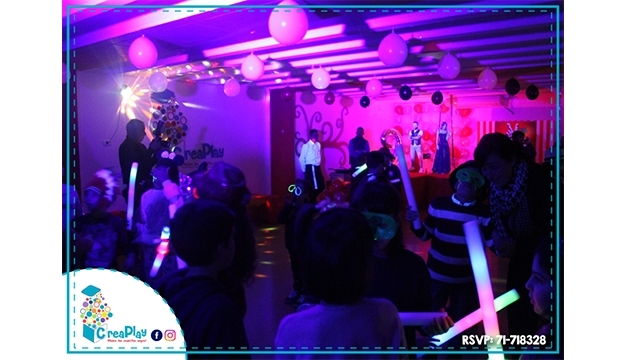 Creaplay is an open space especially designed for children to learn and entertain at the same time. 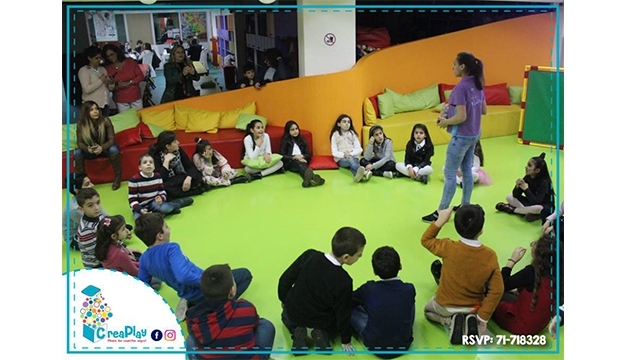 The center is based on a new concept where kids rely on improving the quality of children playtime. 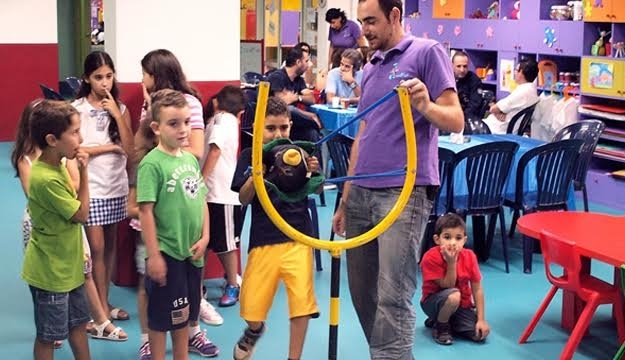 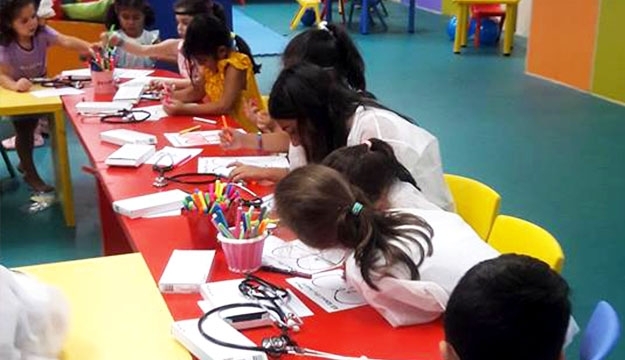 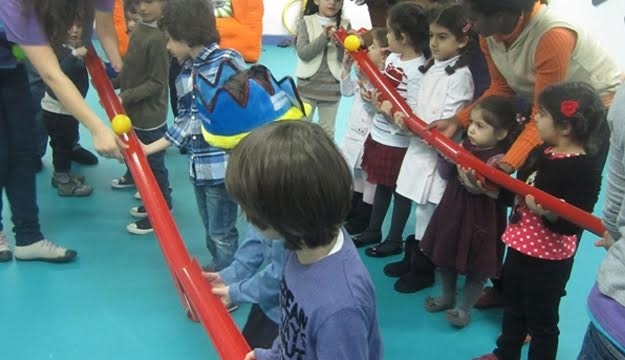 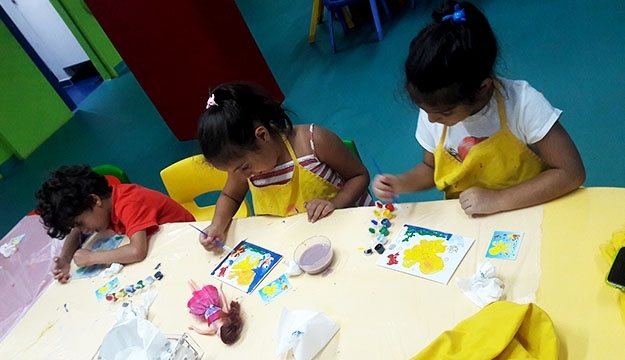 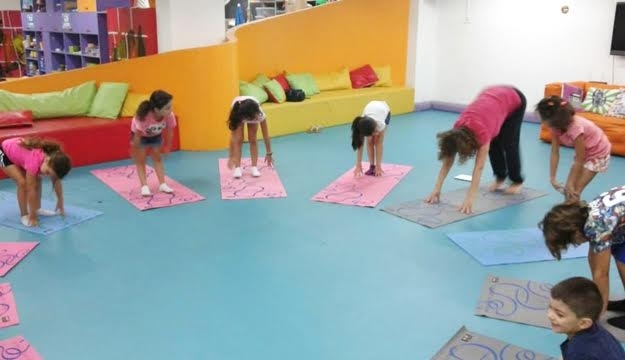 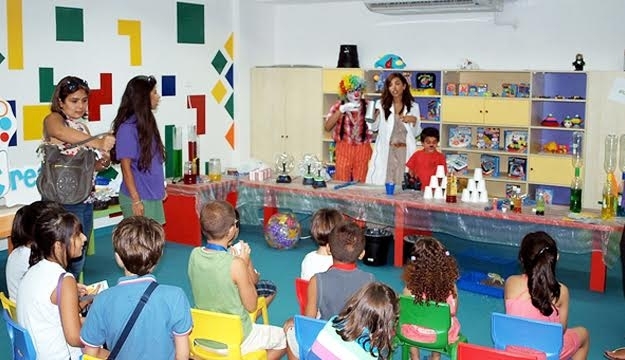 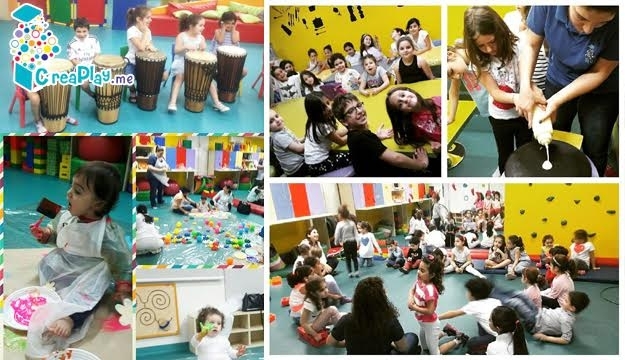 All the activities and courses are based on psychomotor skills supervised by a professional team that enhances your child’s personality and talents.